At Meadows Academy, our teachers interact with your baby throughout the day. 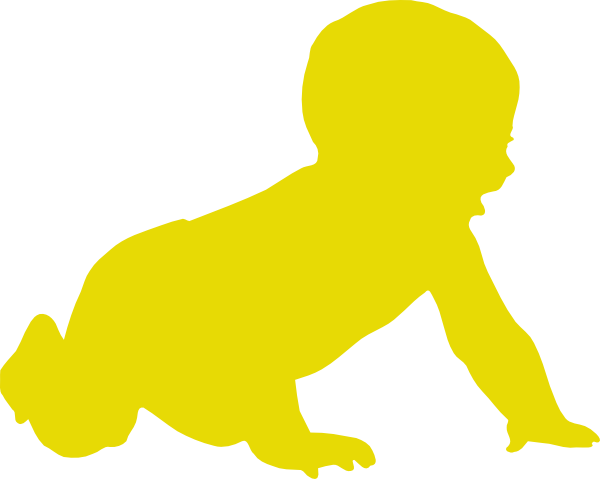 If you have a newborn we give special attention and care for your newborns needs. Our infants and newborns are placed in their crib only when it is time for a nap. Our teachers do finger plays, sing, read stories, and play games with the infants to give them the valuable stimulation they need. Our teachers hold and talk with newborns to help stimulate their awareness. We designed the infant room with comfort and safety in mind. We promote nurturing interaction and encourage creativity through imaginative play with our infants. The newborn babies interact with the familiar caregivers and other infants as they receive assurance with the familiar faces and environment. We support and encourage self-expression in our infants through movements and music. 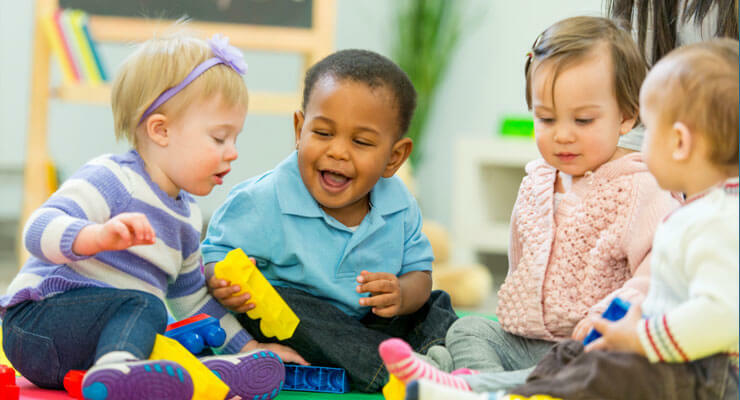 Our babies receive intellectual stimulation through verbal exchanges, playing music, and making noises. We use sign language, words, facial expressions and eye contact to communicate with our infants. We tell stories, sing songs, read poems and use pictures to help build associations between objects, word, and sounds. We support your infant’s development by presenting gross motor skills activities that helps them build simple skills and movement. We incorporate many things throughout the day such as giving a newborn tummy time, offering objects to a baby at a distance to encourage crawling, or supporting a toddler as they gain balance to walk. We work with each child at their individual skill level and developmental stage. We work with your child helping them explore objects for shape, size, color & texture. We have games and interactions that help them learn concepts like cause-and-effect and trial-and-error. We encourage the babies to use of all five senses to explore their world. 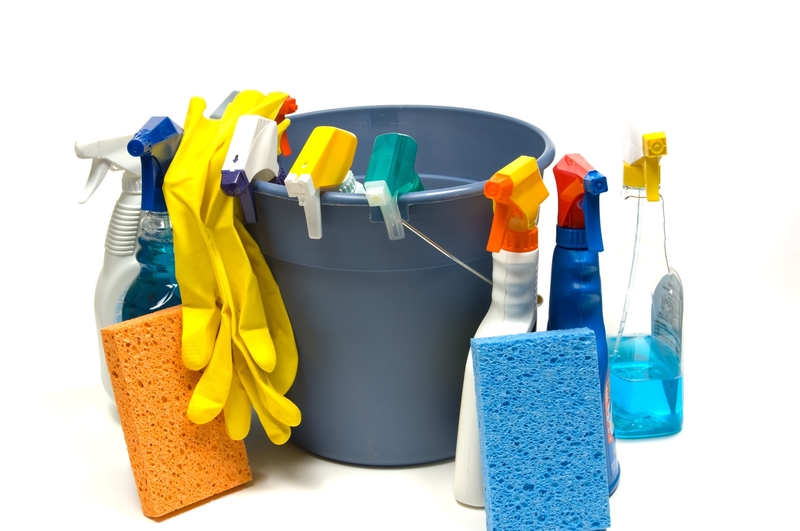 We promote a clean and healthy environment with strictly implemented hygiene protocol. We guarantee that each infant has there own dedicated crib. Crib sheets are changed on a regular basis. We disinfect our changing tables after each diaper change. Toys are disinfected regularly and are never shared by two infants. Teachers wash their hands using disinfectant soap regularly. The infant room is thoroughly cleaned every night in addition to area cleanings during the day. 5779 N. Ronald Reagan Blvd.